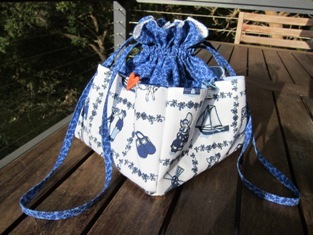 Although I haven't updated my blog for quite some time, I have been keeping very busy working on my craft projects while I was in France, and back here in my sewing room at home (in Sydney, Australia). 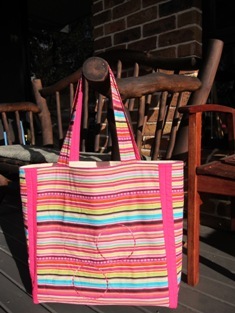 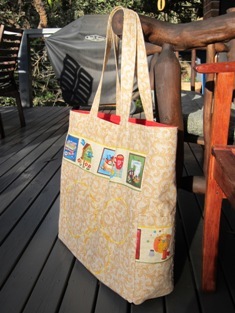 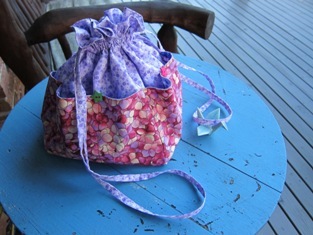 Lately, I seem to enjoy making bags.!! 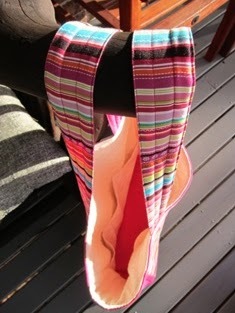 I find that it's a good way of making use of different kinds of fabircs, including the left over fabrics from when I made dresses for myself and friends (I no longer make clothes, just mending them these days), and tea towels that I collected from places that I have been when travelling. Here are some of the bags that I have made... 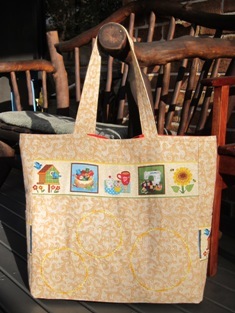 They are for my own use and for friends who appreciate the craftwork.